In 2016, it’s expected that more than 60,000 Canadians will suffer from some form of stroke. Do you know what one looks like? More importantly, can you prevent a stroke from happening? 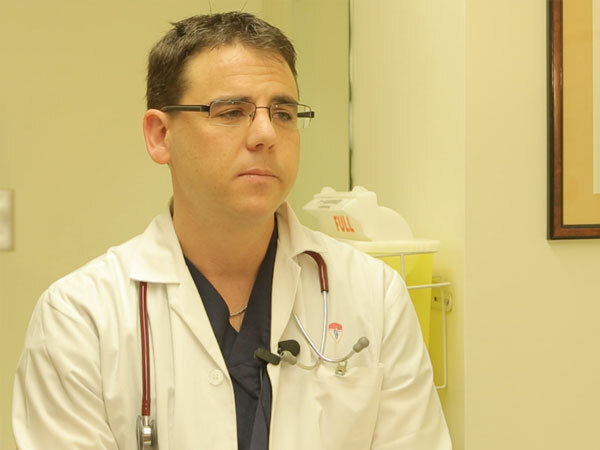 We put those questions to Fight Back’s resident doctor, Dr. Zach Levine.